“A project without a critical path is like a ship without a rudder” – D. Meyer couldn’t have put it better when he was explaining the importance of project management for business. We are going to elaborate on that a bit. According to an Economist Intelligence report, 80% of global executives believe that project management was the main reason why their companies had managed to reverse the negative trend helping them to remain competitive during and after the period of recession. If that’s what project management does in time of instability, imagine the things you could achieve applying project management techniques to your business during the period of economic stability and growth. However, before we start discussing the importance of project management in detail, let’s talk about some misconceptions regarding it. Project management has the same effect regardless of the scale of business – if implemented properly, it ultimately increases your ROI for staff hours and other resources, which is what most businesses are after. If you do care about your profit margin and want to increase it, project management is the right tool for that. 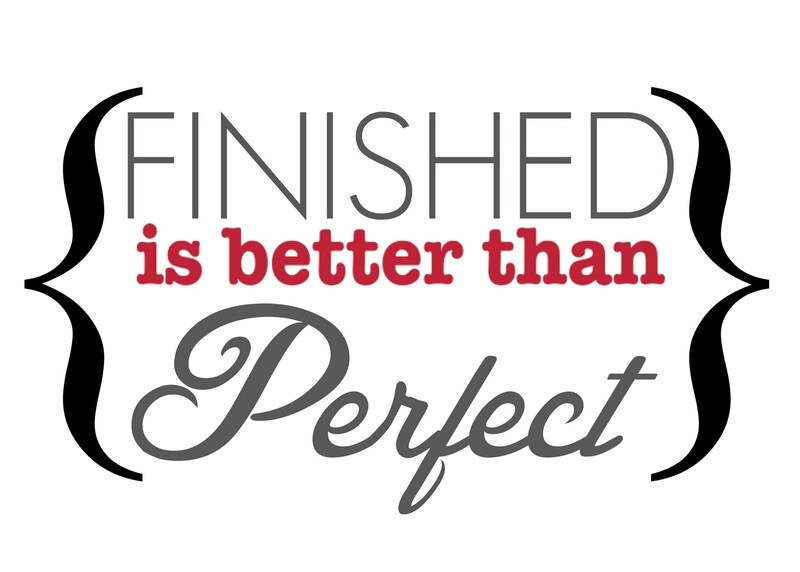 There is a bit of truth in that statement – project management does require spending some time and money on it. However, as a business owner, you should treat it as an investment – you spend now to earn more later. Moreover, one of the main goals of project management is to optimize the project costs and keep them under control at all times so you always win in the long run. Plus, here is a bit of statistics for you – according to this 2016 report, for every $1 billion invested in projects on the territory of the United States, $122 million got wasted due to the lack of proper project management and, as a result, poor project performance. It’s true that some teams can collaborate really well without a designated manager and/or project management. However, this is almost always an unpredictable strategy and hardly a strategy at all. Self-managed teams won’t ultimately work in the long run. As a business owner, you would rather have something that you could manage and control. That’s why it’s a good practice when a project manager is not a part of the team he/she is running. In this case, everyone can concentrate on their respective duties and be more efficient. According to a common definition, project management is the practice of using established principles, procedures and policies to organize and manage a project from its conception to its completion. The main objective of project management is to achieve specific project goals and meet specific success criteria at the specified time. Now let’s focus on each of those in more detail. The nature and scope of the project are determined at this stage. A plan is created, with the required level of detail, in order to realize how much time, money, and resources the project is going to require. At this stage, the administrative skills of the project manager really begin to shine. The goal is to ensure the proper coordination and management of various resources (staff, materials, budget). How do we get back on track (if we’re not where we should be)? Needless to say, the project manager has to deal with a lot of analytics and metrics to measure the actual results and compare them with planned ones. reviewing the project to see what’s been good and what’s not and what lessons can the team learn for the future (aka Post Implementation Review). With these 7 points we’ll try to convince you to engage in project management as soon as you finish reading them. For the sake of brevity, we will refer to project management as PM. So why are PMs so important for different businesses? Every organization should have a strategy. However, when it comes to channeling your strategic values into day-to-day activities, most organizations struggle to deliver. Project management allows each and every one of your team members to be aware of the strategic goals and do their part in achieving those goals. You take some pressure off your team and delegate it to a specially designated person. In this case, your team members (who are, without a doubt, all brilliant specialists in their respective fields) can concentrate on their work and not worry about anything else. With every activity and every person accounted for, you know exactly where your money goes and how efficiently it is spent. For example, with a project management tool like Screenshot Monitor, you can track the time and activities of their employees in real-time receiving full details on their timeline and track their work progress. In this case, you will get enough data to see how much time each stage of the project takes, and therefore plan your resources and efforts more accurately. Might come in handy especially if you employ an international team and have little time to micromanage them. In this day and age, a 3-month plan might as well be called strategic. The technology and market are changing so rapidly that the best way to survive is to learn how to adjust to the changes rather than anticipate them. Nothing comes off more satisfying as being a part of a successful team where your input is visible and duly appreciated. Project management is all about collaboration and it reinforces that feeling of satisfaction with every project completed. With every successfully completed project, your team gets stronger, which means that you can invite new members and get the veterans to share their knowledge with the newcomers thus increasing the overall level of professionalism in your company. Here’s something extra to cheer you up – a PricewaterhouseCoopers survey (via Capterra) shows that 97% of organizations worldwide believe that project management is critical the success of their business and overall financial performance. Thanks for getting to the bottom of today’s “Understanding the Importance of Project Management for Business” article – we hope it was useful for you. 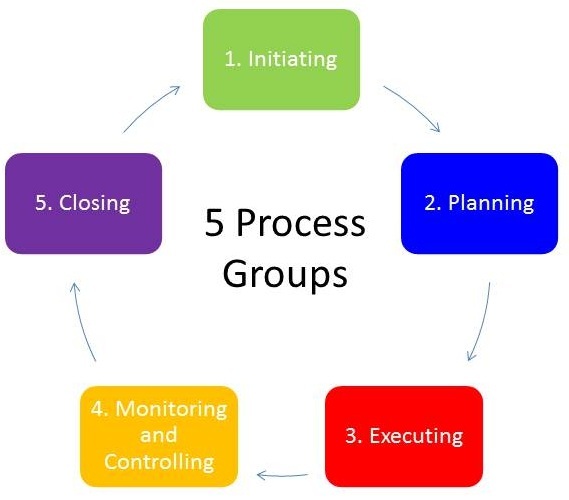 Try employing the project management tactics described above and you’re guaranteed to see the amazing results. 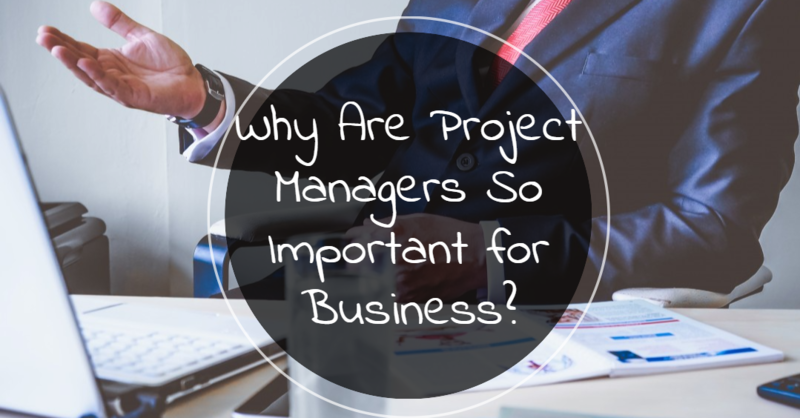 Or do you already have project managers in your organization? Share with us your experience in the comments below!